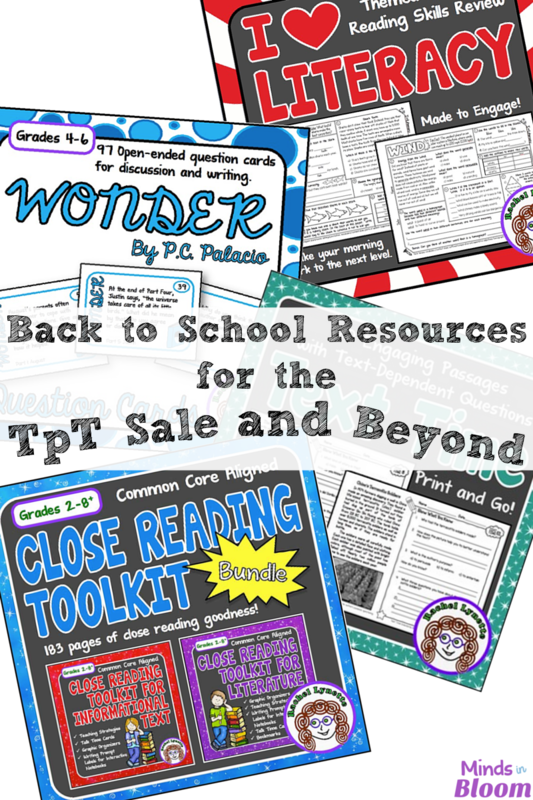 Are you getting ready to shop the annual Back to School sale on Teachers Pay Teachers? Here are some of my favorite products for making this year The Best Year Ever! 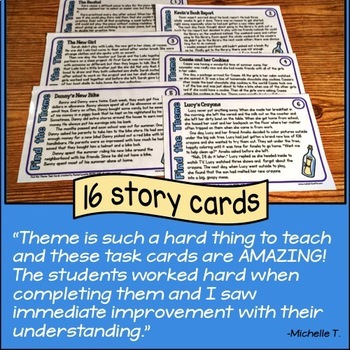 I Heart Literacy is my newest product – basically, it is a new spin on ELA and Reading Review – often used as Morning Work. Each page is totally different, fun, and, of course, rigorous. 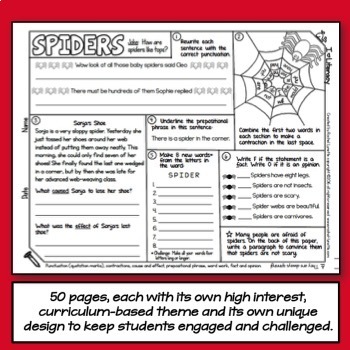 The pages are themed, and each of the six activities goes along with the theme, so your students will not only be practicing skills but also learning new and interesting things. 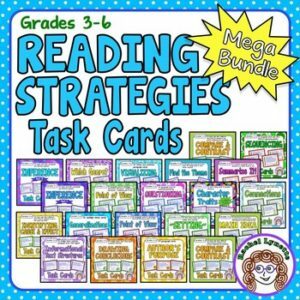 There is always a short reading passage with one or two text-dependent questions, five more ELA activities, and one more bonus, open-ended activity to be completed on the back of the page. 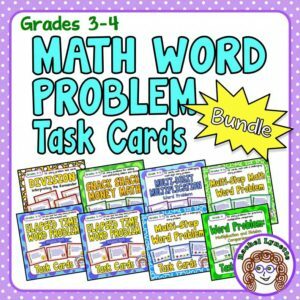 That last activity is great for fast finishers, extra credit or as homework. In addition, there is a theme-related joke or fun fact on each page. 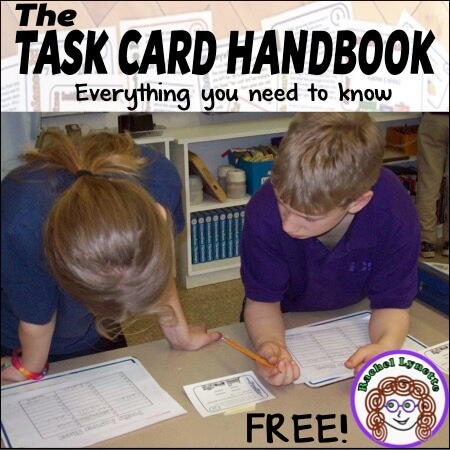 The skills covered are listed at the bottom of the page and in the table of contents for easy reference. 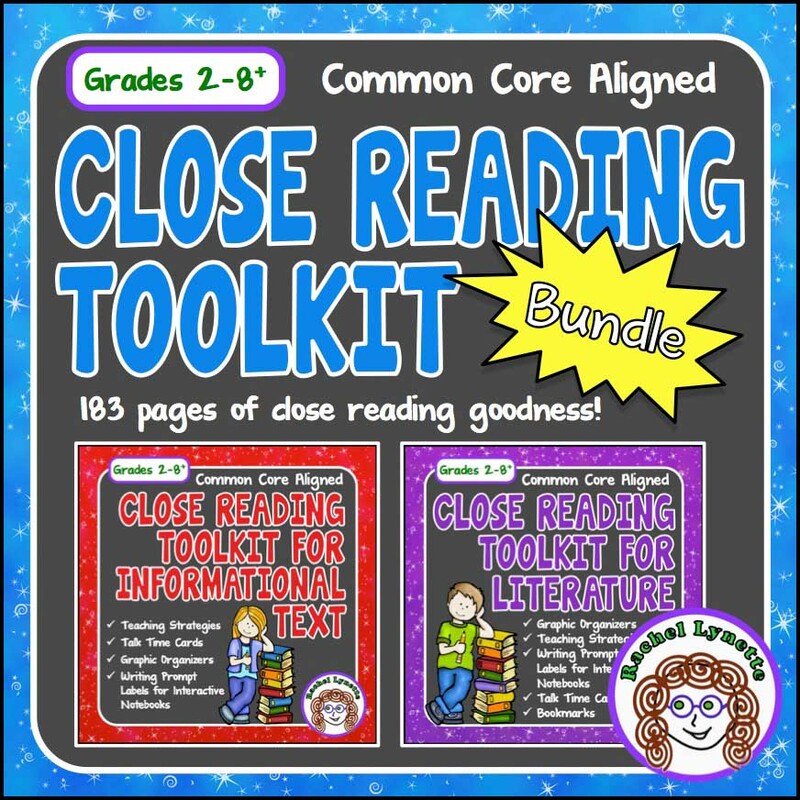 For more in-depth reading passages, check out Text Time. 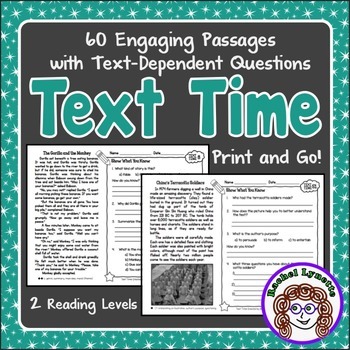 This product includes 60 passages written at two levels with text-dependent questions. 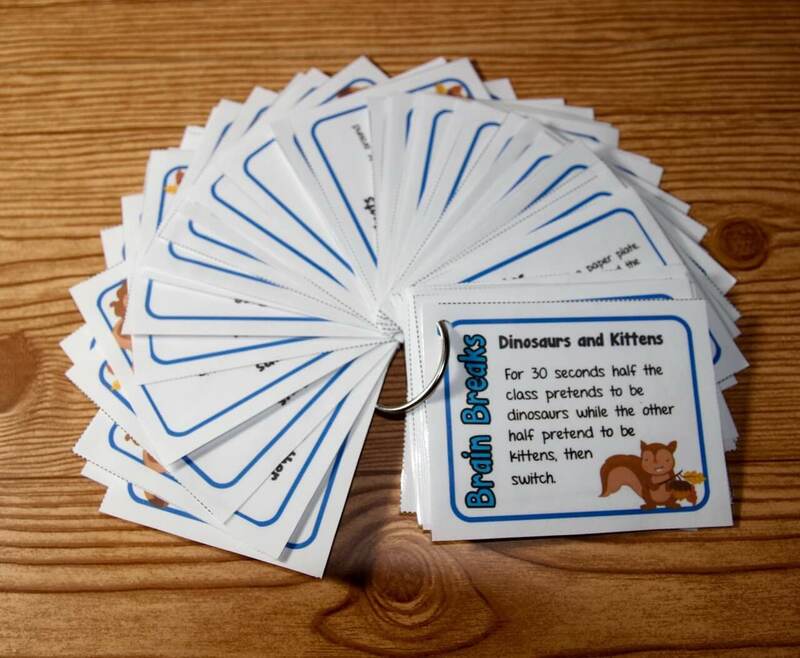 The questions are the same for both reading levels, so you can differentiate as needed and still correct together. 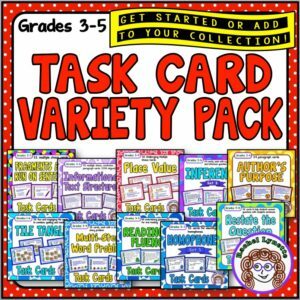 There is a mix of informational text, fiction, and poetry. 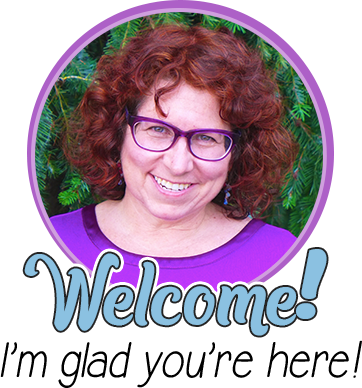 With the exception of the poems, the passages were all written by me, and I am a published author of over 100 nonfiction books for children. These passages are no different than the ones that appear in published books. 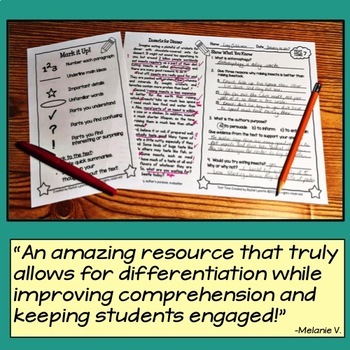 Nearly all of the Common Core RI and RL skills are addressed. 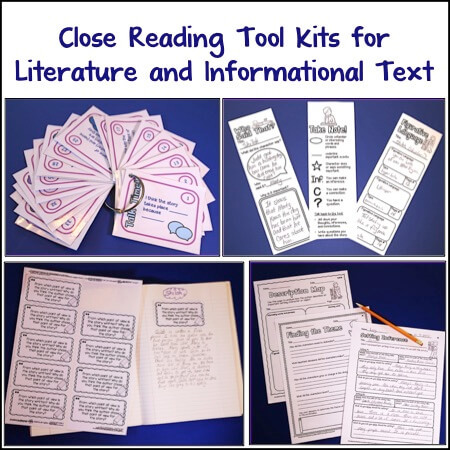 If you prefer to use your own texts, then these Close Reading Toolkits will really help your students to dig deeply into the text. 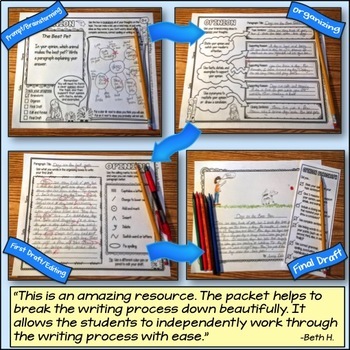 They come with posters and annotation guides, discussion prompt cards, bookmarks (literature only), graphic organizers, and text-dependent questions for interactive notebooks or journals. 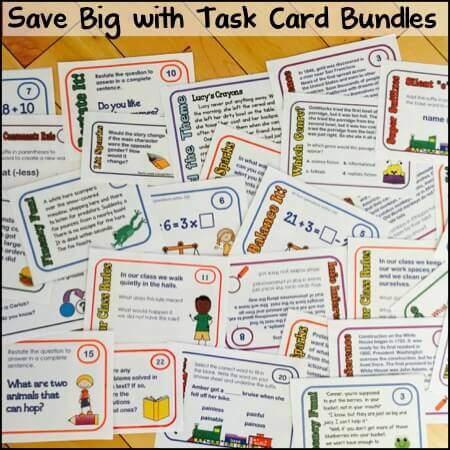 There are also guidelines and tips for the teacher. 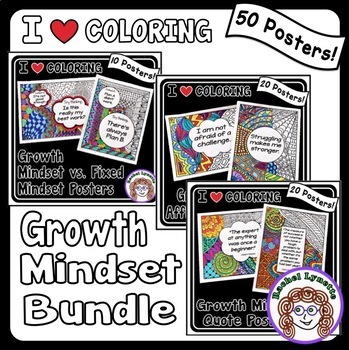 You can purchase them individually or in this money-saving bundle. 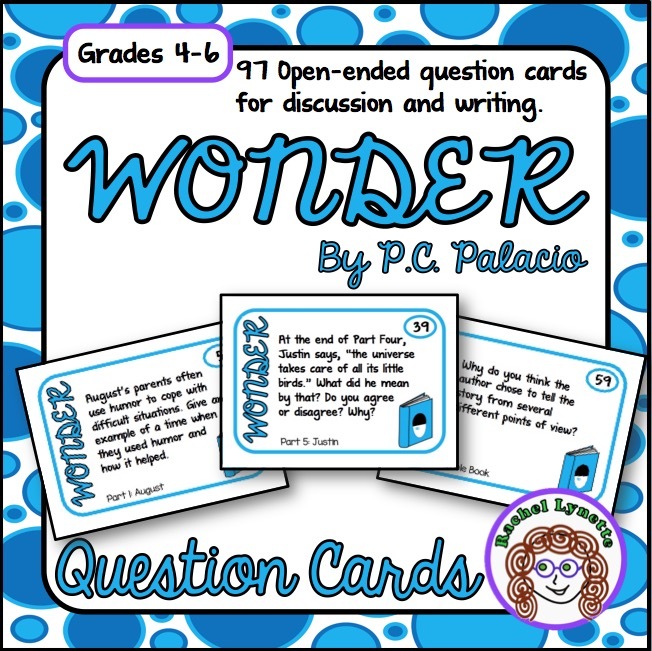 And finally, the beginning of the year is the perfect time to read the absolutely amazing book Wonder by RJ Palacio. In addition to being extremely well written (great for studying point of view), it is also a highly engaging story that teaches empathy and kindness. 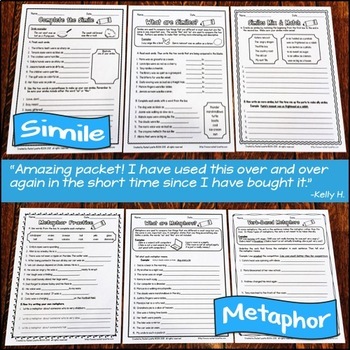 These discussion cards will help your students explore the book, as well as their own feelings and reactions. Precepts included. After all, what could be better than a classroom full of kids who are all striving to be “a little kinder than is necessary”? Happy shopping and remember to use Promo Code BestYear at checkout.